Delivers 29 Highway MPG and 21 City MPG! This Volkswagen Tiguan delivers a Intercooled Turbo Regular Unleaded I-4 2.0 L/121 engine powering this Automatic transmission. 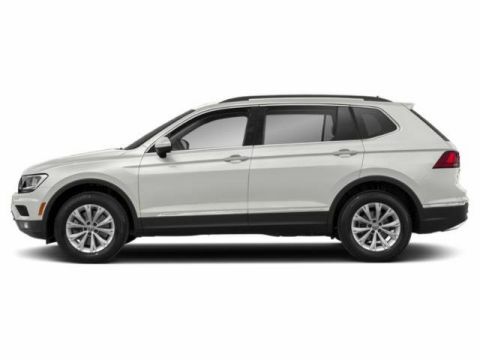 VW CARE -inc: Volkswagen prepaid scheduled maintenance contract w/10,000-mile and 20,000-mile servicing for SUVs, REMOTE ENGINE START W/REMOTE KEY FOB (1), LUGGAGE NET -inc: For securing items in the cargo area. *This Volkswagen Tiguan Comes Equipped with These Options *3RD ROW SEAT PACKAGE -inc: 50/50 split fold-flat, 2-passenger, 3rd row bench seat w/armrest , COMBINATION ASSISTANCE KIT -inc: First Aid Kit, basic first aid kit for addressing minor injuries, Roadside Assistance Kit, booster cables, warning triangle, LED flashlight, multi-tool, work gloves, blanket, poncho, bandages and more, Window Grid And Roof Mount Diversity Antenna, Wheels: 17 Wide Multi-Spoke 2-Tone Alloy, Variable Intermittent Wipers w/Heated Jets, Trip Computer, Transmission: 8-Speed Automatic w/Tiptronic -inc: sport mode, Tracker System, Towing Equipment -inc: Trailer Sway Control, Tires: 17 All-Season. 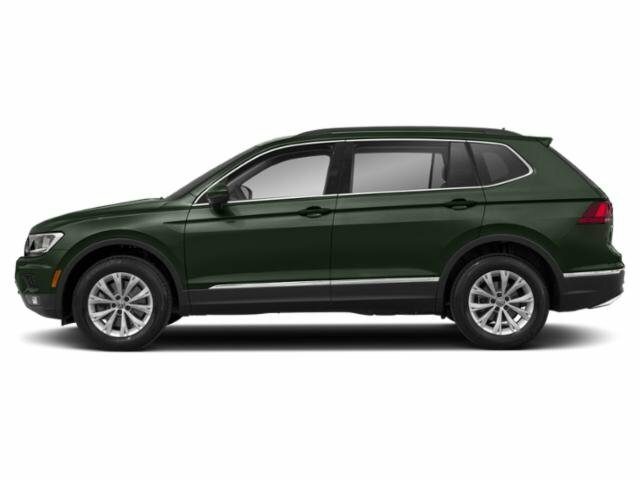 * Stop By Today *A short visit to Ide Volkswagen located at 333 North Washington Street, East Rochester, NY 14445 can get you a tried-and-true Tiguan today!